This breed was developed in the 19th century by Max Von Stephanitz who is considered to be the father of the German Shepherd. Revered for their versatility as companion and for their dedication to work, this breed has the distinction of being the first dog ever used as a guide for the blind. 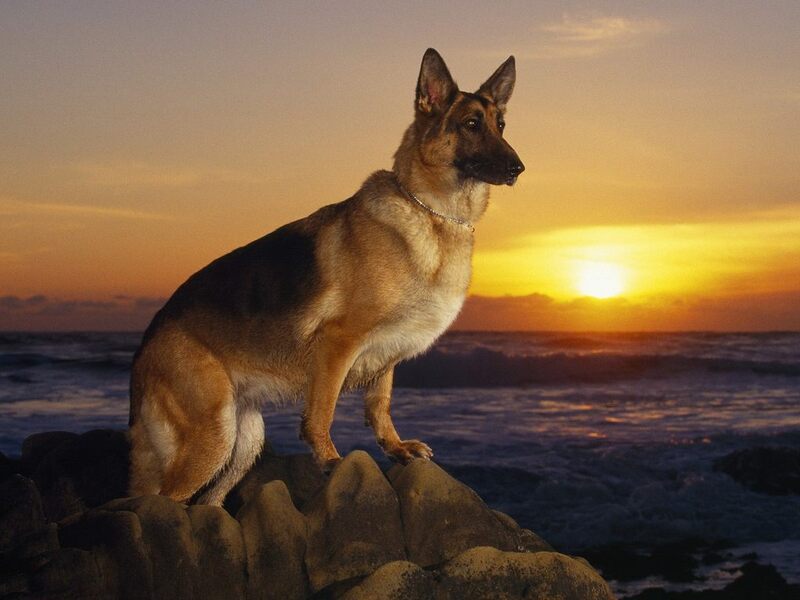 Today the German Shepherd is one of the most popular breeds in the world.